With this new interview series I, Mani Mukhija, wish to spotlight on people who worked in the path of living their own dreams and know what they did to achieve their visions. Thousands of people dream of owning a restaurant. Most of them dream of owning a successful restaurant. 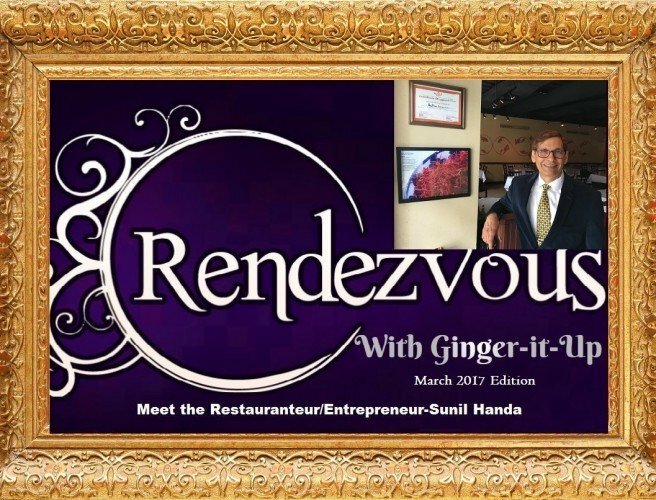 During the last week, I spoke with restauranteur/entrepreneur, Sunil Handa and his wife Renu Handa, who dreamt of owning a restaurant. They have been successful in achieving their dream. 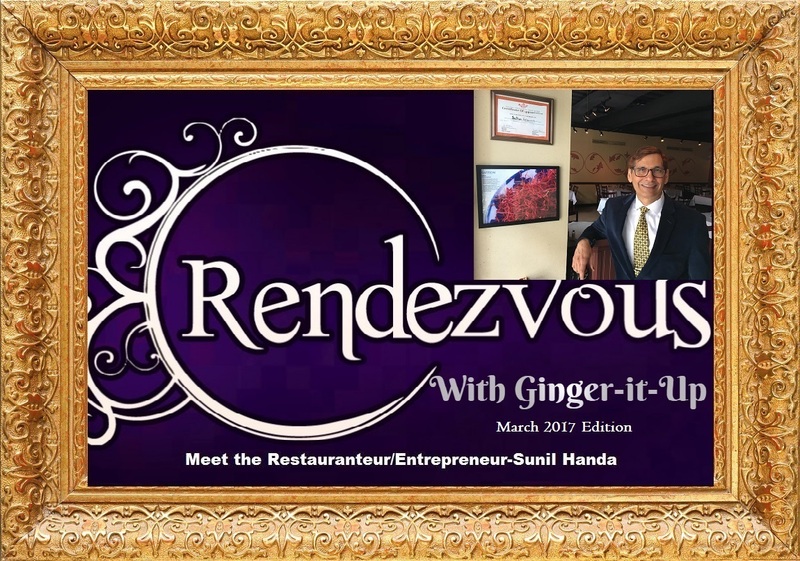 Sunil Handa has 30 years of experience in hospitality. He started his career in five star hotels in India, working at Ashoka Hotel, Hyatt Regency, and Kanishka. 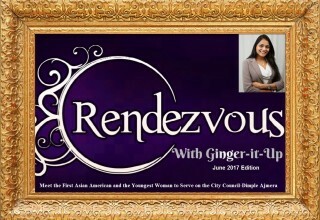 He and his wife, Renu, have owned restaurants for the last ten years starting in California. 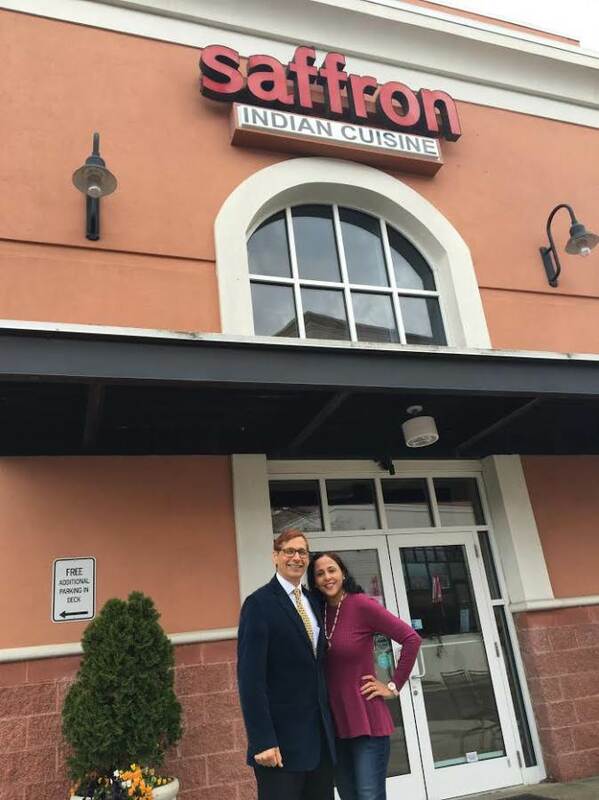 He currently pursues his passion in the food industry as the owner of Saffron Indian Cuisine located in the ‘Queen city’ Charlotte, North Carolina in the United States. Read on to learn about their journey, and what it’s really like to start out in the restaurant industry. Mani: Tell us a little bit about yourself and your restaurant? Mani: What were you doing before this, and is this your first business? Sunil Handa: I had a restaurant in California as well before moving to Charlotte. Before owning the restaurants in California and in Charlotte, I worked with different food chains as General Manager. Mani: How did you come up with your business idea? Sunil Handa: I was very picky about food since my childhood. So, my mom asked me to cook my own food if I didn’t like anyone else’s preparations. So, that’s how I started to cook at a very early age. Ultimately, my cooking experiments made me think about opening up my own restaurant one day. Mani: Tell us a bit about your family? Tell us a bit about your spouse, her role and contribution towards your successful business. 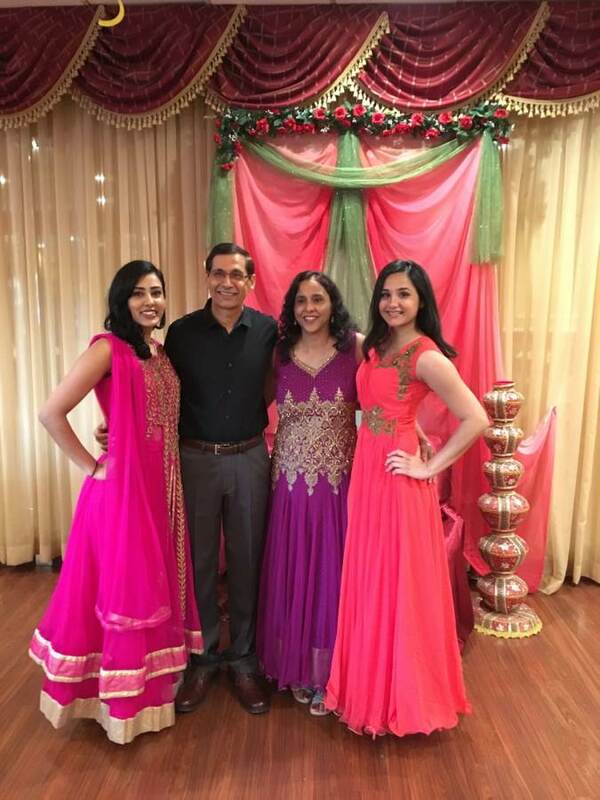 Sunil Handa: I have two daughters Shannon and Rachel. Shannon is a Yoga Teacher in Amsterdam, Netherlands and Rachel is doing MSW from Long Beach. Sunil Handa: My wife, Renu Handa is very good with Customer Service and also with memorizing our every day’s guests names. She handles front of the House along with networking. 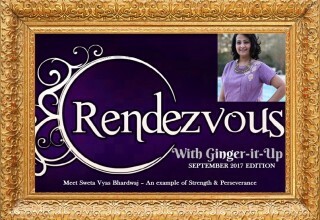 Whenever & wherever I need assistance in the business, she is available. Sunil Handa: This restaurant is like our baby. So, we both make sure that our customers always leave happy and come back for yet another experience. Not just this, they go out and spread the word about our restaurant after having a wonderful time at the restaurant. Mani: Describe yourself in one sentence? Sunil Handa: Passionate about cooking authentic Indian food and making customers happy & satisfied. 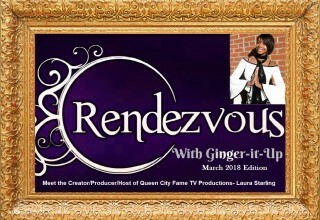 Mani: Are there any challenges that you faced in starting this business in the ‘Queen City’ Charlotte? Sunil Handa: I do lot of caterings. So, the only challenge I faced in owing a restaurant in Charlotte was delivering food to different locations and not being familiar with the streets and routes. Since lot of new construction was going on in Charlotte and Google map was not able to sync and trace the locations. Mani: Owning an Indian restaurant in USA is tricky as far as the customer base is concerned. People generally enjoy eating at the Indian restaurants but most common concern is not getting the real and authentic taste of the recipes. What are the reasons behind this concern? 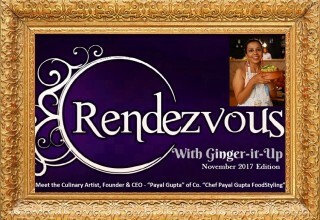 Is it because the challenge is to suit the palates of both Indians and Americans or is it because the chefs lack experience. What is your outlook on this? Sunil Handa: Well, most of the restaurant owners in USA don’t know cooking by themselves. However, I did my training from Ashoka Hotel in New Delhi and then I worked at all the hotels in India. I picked the best of every hotel and came up with my own recipes and personally trained my chefs to follow those recipes for maintaining the same consistent taste at all times. Usually, Indian cooking is associated with a pinch of this and a pinch of that, but I made my recipes with exact measurements. So, everyone in our kitchen has to follow those recipes. Mani: What’s your secret to keeping customers coming in? What have been some of your most successful promotions, and where did they originate? Sunil Handa: Our food is authentic and quality & taste are consistent. We use all the flavors & spices, however, to make it spicy hot, or mild/med for our customers, we always ask them about the level they can handle. We have 1-10 scale and we let them taste three of our sauces at the beginning to make sure which scale they can handle. A word of mouth works very well for us because of personal service by my wait staff, me and my wife. Cleanliness plays a big part in our success too. Mani: What has been your greatest professional success and biggest setback? Sunil Handa: I always get good compliments about our food & service, which inspires us all to do more each & every day. I and my wife are in this business as a team. 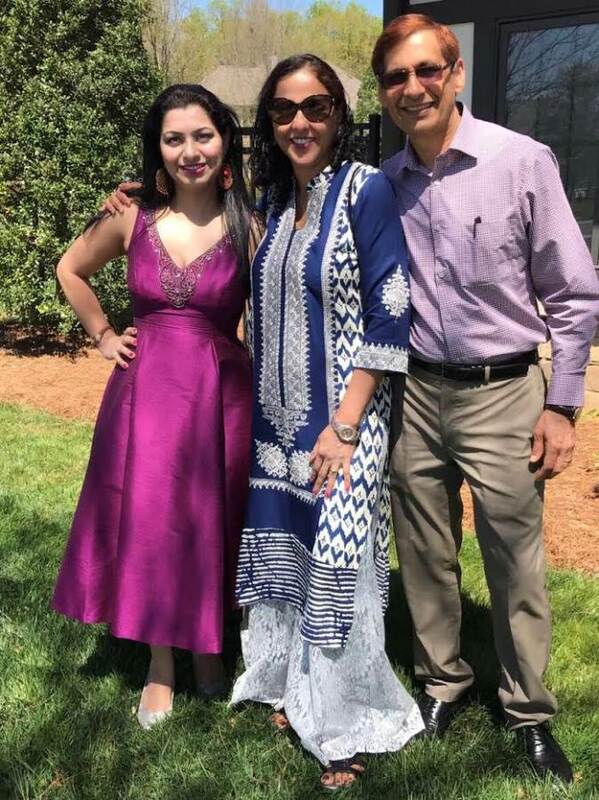 While I know all the cooking aspects of the business, my wife Renu knows all about good networking and customer service which together works great for our business. Mani: What were the three most important things to get your business up and running? Mani: Do you have a favorite mantra/quote that keeps you inspired? Mani: What are your favorite three dishes/recipes? Sunil Handa: I personally like Yellow Dal, Aloo Gobhi and Chicken Curry. But our Chicken Tikka Masala is the BEST! Mani: What advice can you give to those who would like to open a restaurant of their own someday? Sunil Handa: Be ready to work long hours, need to know everything about front & back of the house. Learn to be patient as it will take time to train your staff. Mani: Is there anything else you can tell us about yourself, your career, or the profession that would be interesting or helpful to others aspiring to enter and succeed in the restaurant business? Sunil Handa: Be passionate about food, ready to learn and face challenges. No shortcuts and no compromise on the quality of food. Always pick quality over quantity. Mani: Thank you so much for your valuable time Mr. Sunil Handa and Renu Handa. It was a pleasure speaking to you and knowing more about you and your restaurant business. Previous PostSoya Keema Masala- A Protein Loaded Vegetarian EntréeNext Post Avocado Pesto Stuffed Sweet Pepper Poppers – Perfect Bite Size Appetizer for parties, patios and get-togethers!